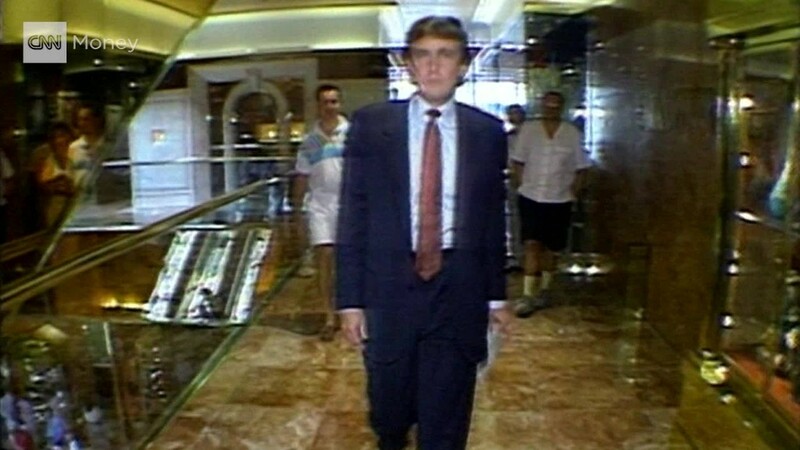 If it turns out Donald Trump owed nothing in federal income taxes for years thanks to a $916 million business loss he claimed in the mid-1990s, he would join an exclusive club few can even believe exists. Its members are the highly well off who end up with zero federal income tax liability in a given tax year. This year, despite making more than $1 million, roughly 666 households likely won't owe any federal income tax, according to estimates from the Tax Policy Center. And another 3,700 or so households making between $500,000 and $1 million also will not have to send a check to Uncle Sam. Granted, that's barely a sliver of the estimated 77 million tax filers -- or 44% of all households -- who likely will end up owing no federal income taxes. More than three-quarters of them make $40,000 or less. But it's always a curiosity how someone living off of seven figures -- including not just their regular income but income from things like government benefits and employer-paid fringe benefits -- doesn't end up with a positive federal income tax liability. The tax code, after all, is designed to be progressive. Those who make more typically owe a higher percentage of their income in taxes than those who make less. But the tax code is also chock-full of tax breaks that those with money are more able to use. Those with a great deal of money can afford to invest much of their cash in tax-exempt bonds, for instance. Or they may make direct investments abroad. If they end up owing tax to a foreign government, they're allowed to take a tax credit for that. They also have more money to give to charity, which can yield big deductions. And when they take big bets and lose -- either in their investments or their businesses -- they can take a capital loss or a net operating loss. If the loss is large enough, it can greatly reduce if not eliminate their tax bill altogether in a given year.